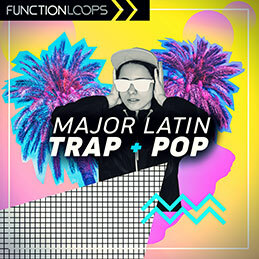 'Major Latin Trap & Pop' is a new sample pack inspired by Bad Bunny, J Balvin, Farruko, Ozuna and similar names, dominating the charts around the globe today. With music trends changing, Latino urban artists are gearing to the genre, and for them, Latin Trap is changing the game. 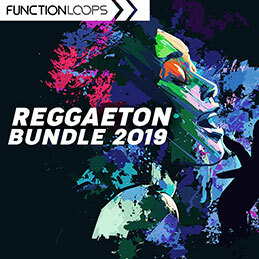 Blend of Trap beats, Reggaeton vibes & future Pop sounds, this collection is guaranteed to inspire and help you take your music to the next level. 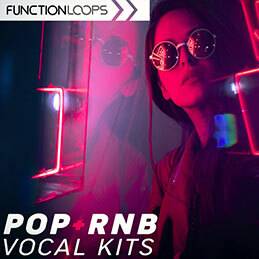 On top of all , every kit is loaded with quality Vocal Acapellas, to spice it all. 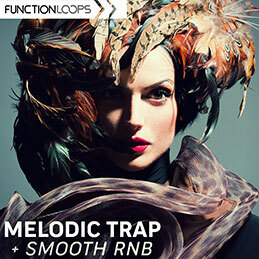 Innovation is key and this fresh sample pack is nothing you gonna find on the sample market, guaranteed. 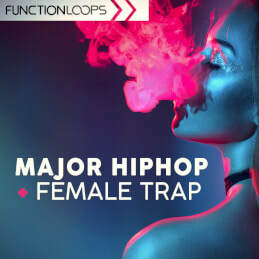 It's the new expansion that the urban genre needs.